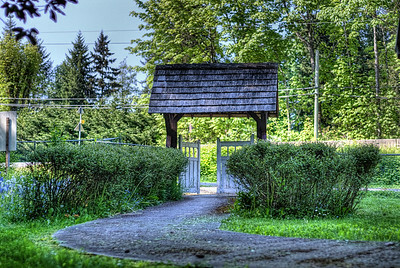 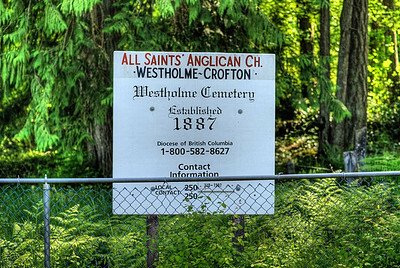 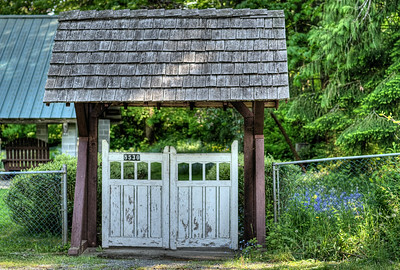 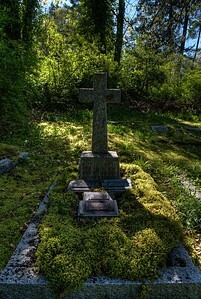 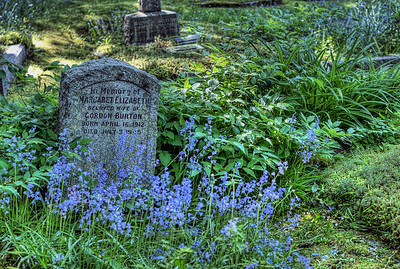 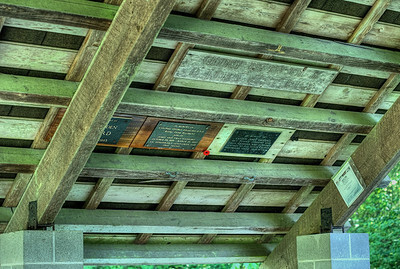 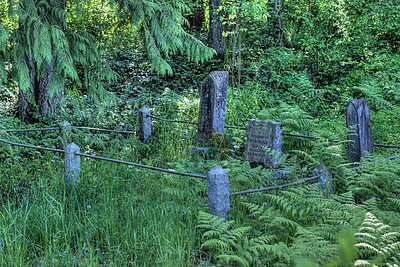 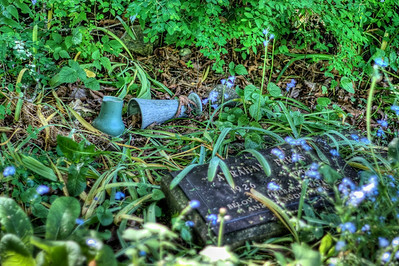 This gallery contains a series of images captured at the Westholme Cemetery near Crofton, BC, Canada on Vancouver Island in Canada. 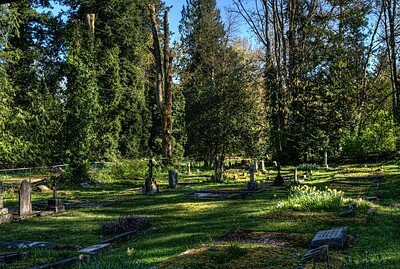 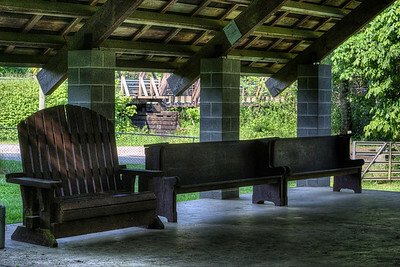 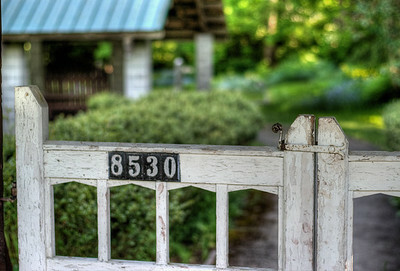 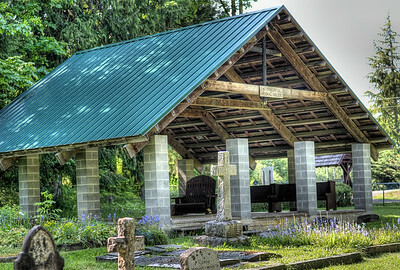 This cemetery was established in 1887. 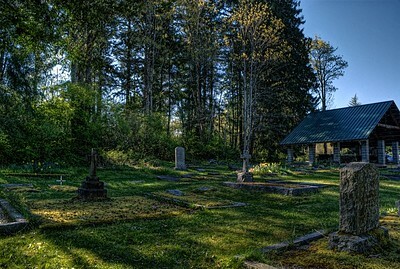 Westholme Cemetery - All Saints Anglican Church - Crofton BC Canada Visit our blog "A Peaceful Visit With History" for the story behind the photos.